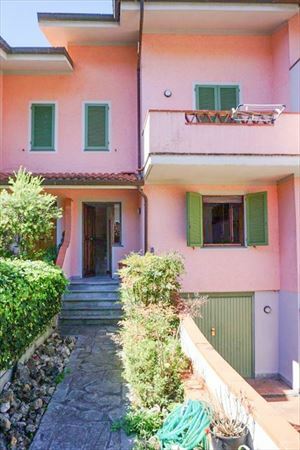 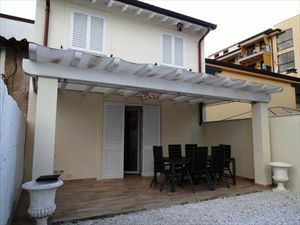 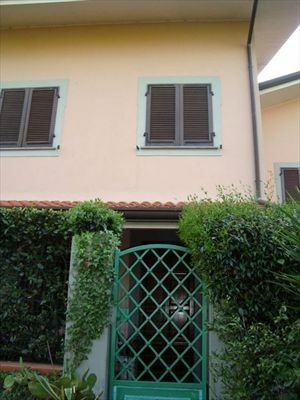 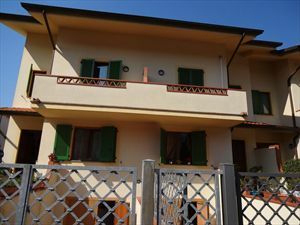 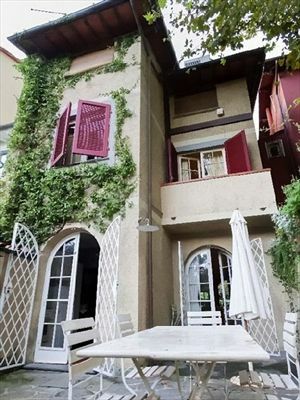 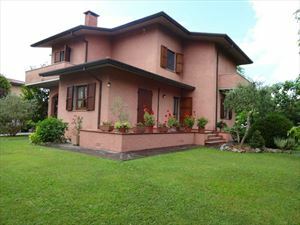 Villa Roberta is a townhouse for rent situated 1.5 km from the sea in Forte dei Marmi. 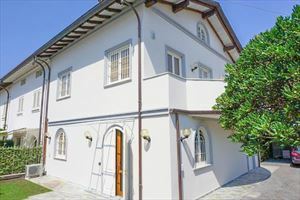 Nice townhouse with attention to detail with three bedrooms two doubles and a single, three bathrooms and a gym in the area dowroof. 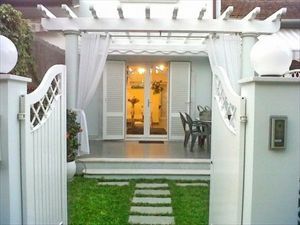 On request can be transformed into single or double room. 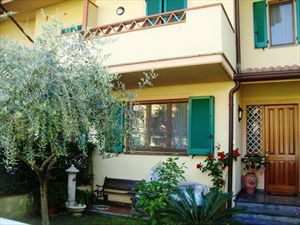 The property has a shared outdoor parking located in a safe area of the villa also has garden on two sides and space for dinners and lunches and a relax area with a tent.